Family physician Dr. Ali Ghahary practices at Brentwood Medical Clinic near Vancouver, Canada. Factoring in the mental, emotional, and physical health of his patients, Dr. Ali Ghahary works to determine the root causes of ailments to provide the most effective treatment plans. One of his professional interests is diabetes. As of 2015, the estimated diabetes prevalence was 3.4 million. According to the Diabetes Charter for Canada, cases of diabetes are expected to increase by 44 percent from 2015 to 2025. Genes can be a contributing factor to inheriting type 2 diabetes; however, it is believed that in many cases a healthy diet can prevent diabetes altogether. According to data revealed from the Nurses’ Health Study, five factors are attributed to 90 percent of the women who have type 2 diabetes, including alcohol, smoking, lack of exercise, unhealthy diet, and excess weight. Additionally, similarities findings applying to men were revealed from the data. A lack of exercise and excess weight significantly increases type 2 diabetes risk in men. Information from multiple clinical trials supports the idea that it’s possible to prevent type 2 diabetes. 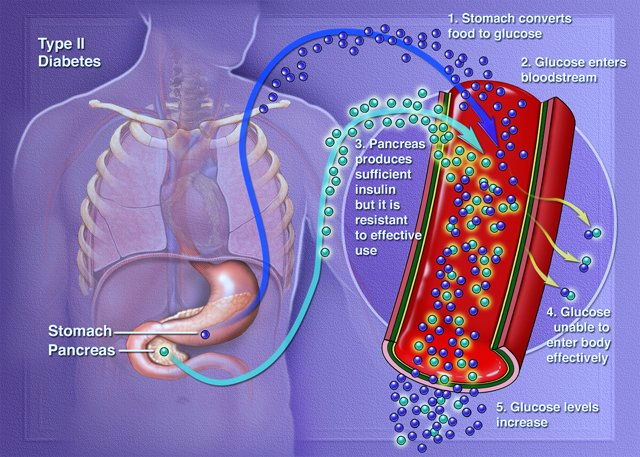 By being overweight, the risk of receiving a type 2 diabetes diagnosis can increase seven-fold. If you are at risk, losing just seven percent of your current body weight can cut your chances in half of developing this condition. A Repetitive Strain Injury (RSI), affecting over 2 million Canadians, is trauma to the nervous and musculoskeletal systems that is usually caused by tasks that are repetitive or forceful in nature, and by continuous or strenuous positions. RSI is an umbrella term that is used to describe various conditions such as tendinosis/tendinitis, edema, golfer’s elbow, and focal dystonia. One of the most common RSI’s affecting Canadians today is CTS, commonly known as Carpal Tunnel Syndrome. Carpal Tunnel Syndrome occurs as a result of the nerve running from the forearm to the palm becoming compressed, thus causing pain – usually in the hands and/or fingers. Symptoms of Carpal Tunnel Syndrome are often described as a burning sensation, pulsing or aching pain, tingling, and weakness. Symptoms of CTS are initially intermittent in nature; however, these symptoms will usually begin to occur at a more frequent rate as time goes by. While the direct cause of Carpal Tunnel Syndrome is unknown, genetics have been thought to play a role. Other health conditions have also been linked to CTS including inflammatory diseases and previous injuries, and even obesity – which affects one-third of patients in Canada. 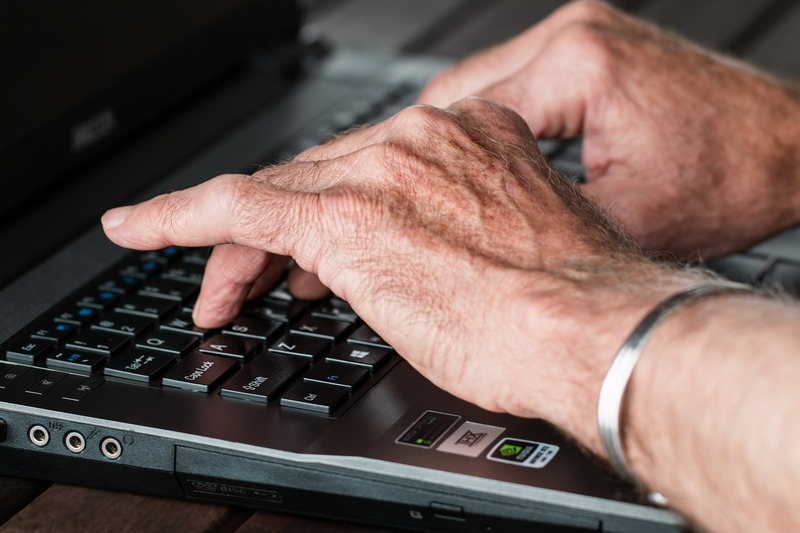 A surge in the use of computers and typewriters over the years have also been linked to playing a part in the increase of Carpal Tunnel Syndrome and other RSI’s. To avoid Carpal Tunnel Syndrome and any long-term, irreversible nerve damage, it is recommended that you avoid any type of activity that may worsen the symptoms or cause further strain. For example, if you are going to be typing on your computer or writing for a prolonged period of time, it is important that you take 10 to 20 minute breaks in order to relax the muscles. 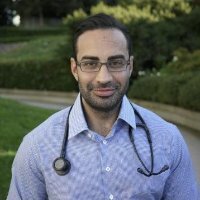 Dr. Ali Ghahary, a family physician in Burnaby, British Columbia, treats patients at all stages of life. Having previously served in a practice with a high percentage of elderly patients, Dr. Ali Ghahary draws on an in-depth knowledge of Alzheimer’s disease and other conditions of advanced age. In its early stages, Alzheimer’s disease may closely resemble the natural forgetfulness of later life, though certain key differences are noticeable. Many older individuals report trouble forgetting appointments or the names of new acquaintances, but this manifests differently in a patient with early-stage Alzheimer’s. These patients forget new information often and frequently need to have the same information repeated multiple times. Many older people forget the day of the week or the month, but they are able to recall this information after thinking on it for a moment. Patients with Alzheimer’s, by contrast, may lose track not only of dates but also of their sense of time. They may not be able to understand events that are not happening immediately, and they may forget the current season and even lose track of their surroundings. Similarly, although it is normal for an older person to misplace an item occasionally, patients with Alzheimer’s may not be able to retrace their earlier steps and find where they may have laid down the item. They may accuse others of stealing the item, particularly if they are experiencing the personality changes or increased moodiness that often characterizes the disease. These social challenges, combined with a new inability to follow conversations, may make patients with Alzheimer’s disease more withdrawn, as well.